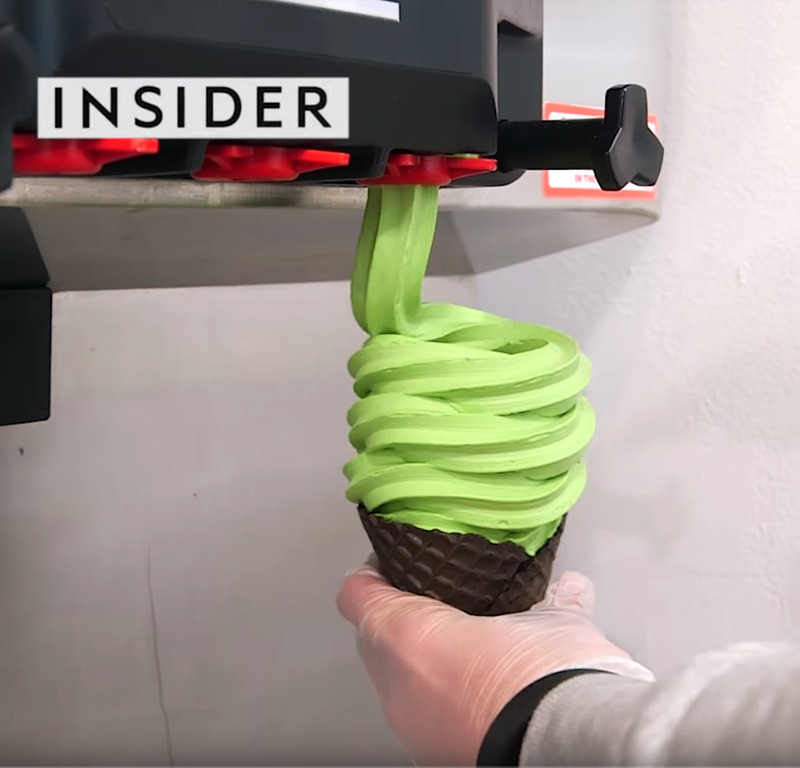 InsiderSoft serve is a trend that will blow up in 2018, like this Matcha green tea soft serve from Soft Swerve NYC. Restaurants are finding creative, interesting ways to serve foods that are blowing up on menus around the world. Poke is a raw fish salad from Hawaii, and many restaurants are coming up with creative ways to serve the dish. For example, Makai Poké Co. in Hoboken, NJ serves a poke pizza, and Pokéworks serves a poke burrito. Edible flowers are becoming more popular because they can add subtle aromas to food. Red Envelope in Santa Ana, CA makes a wrap using edible flowers. Insects are becoming popular because they’re considered environmentally friendly and full of protein, calcium, and iron. Toloache in NYC serves cricket tacos, or you can try fried tarantulas at Bugs Cafe in Cambodia.